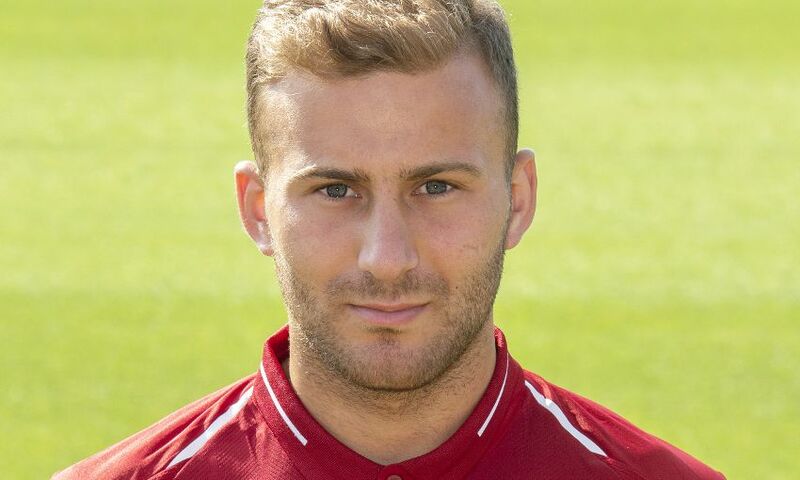 Liverpool midfielder Herbie Kane has joined Doncaster Rovers on loan. The 19-year-old will spend the first half of the 2018-19 season with the League One side, who begin their campaign at Southend United on Saturday afternoon. Kane has been with the Reds’ Academy since the age of 15 and was a regular for Neil Critchley’s U23s team last term.